A solid, plain year, but it'll survive. 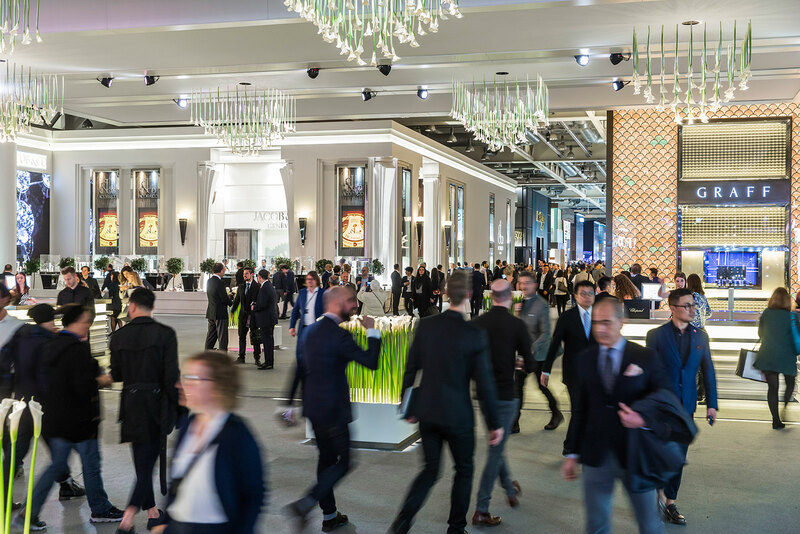 Baselworld, which touts itself as the world’s largest watch and jewellery fair, started 2018 as a bit of a punching bag. Already the fair was shortened by two days, with 2017 having seen less exhibitors and visitors. Breitling chief executive Georges Kern singled out out the fair’s timing as being unhelpful for delivering new models, during a February interview (which is why most of its new launches were done in January leaving no surprise for the fair). 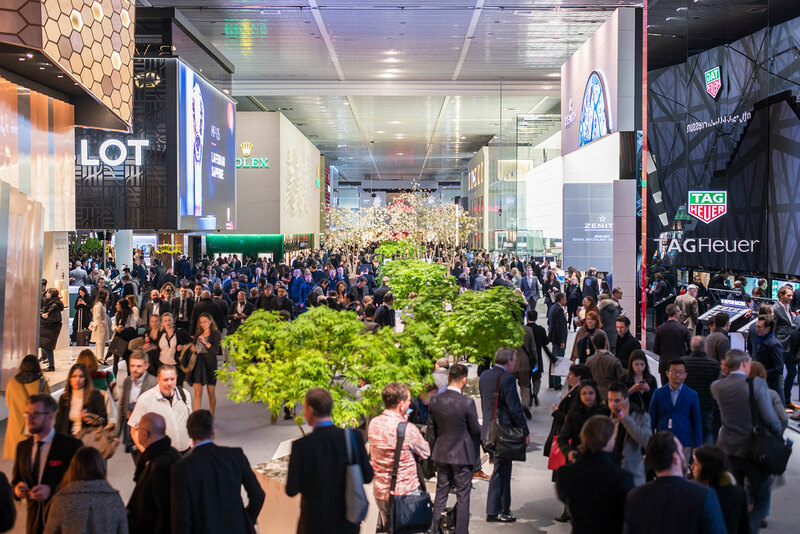 And days before Baselworld opened, Wei Koh, founder of eminent watch magazine Revolution, listed the myriad weaknesses of the event, from the city’s insufficient infrastructure to price gouging by surrounding restaurants. His criticisms were widely applauded by the industry. But it appears Baselworld will survive. 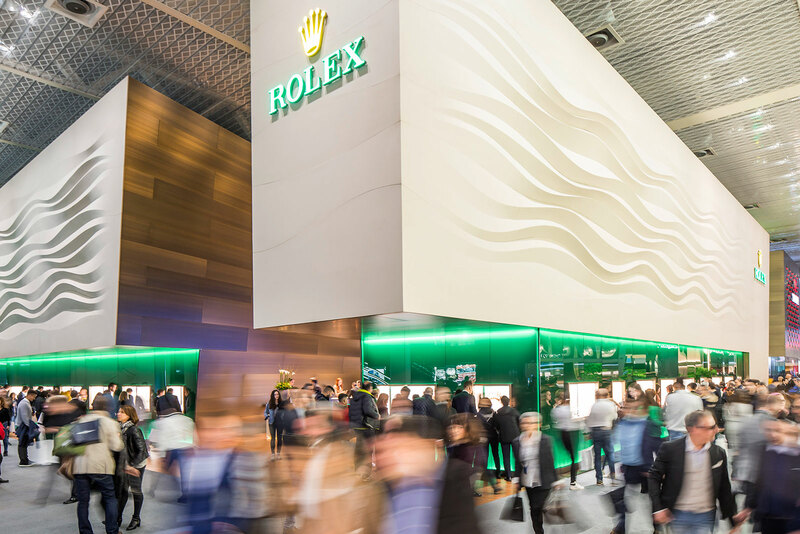 Rolex made it a point to remind retailers that it would continue to show at Baselworld, as did Patek Philippe. But improvements will surely be made (might it be held earlier in the year? ), albeit at the modest, 18,000 beats per hour pace that the Swiss watch industry operates on. Though the fair’s future might have raised some eyebrows, not many new watches did. Instead the majority of the new launches were solid, sometimes appealing, variations or upgrades of existing products – line “extensions” in industry parlance. Similar transpired at SIHH in January, but it felt more pronounced at Baselworld. But while the novelty factor was flat, watch retailers will have a meaty year and a long list of watches to order. The most important watches came from the brands that between them account for probably three-quarters of the business done at the fair. Unlike last year, when Rolex introduced the “Bao Dai-lite” Cellini Moonphase, a bold new launch by Rolex standards, 2018 was all about the GMT-Master II (reputedly a favourite model of its chief executive Jean-Frederic Dufour). 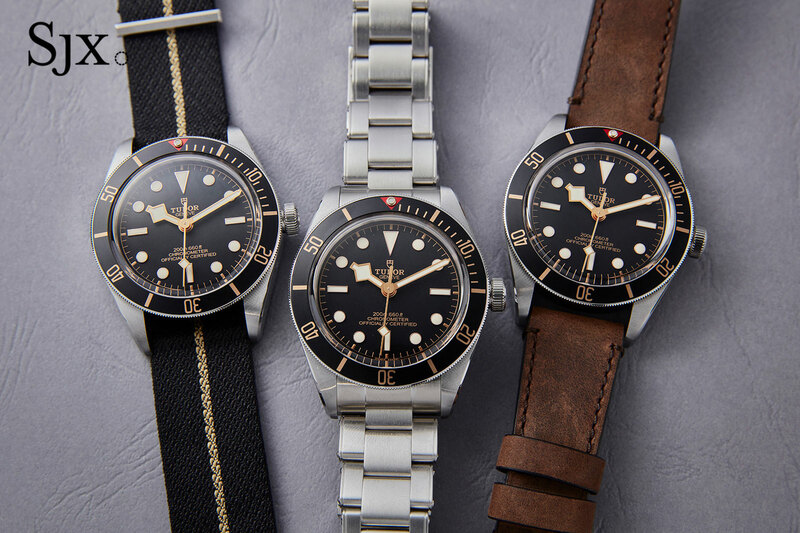 Four new versions of the GMT-Master II were added, while sister brand Tudor rolled out a GMT for a smaller budget that is striking value for money. Equally good value, but of greater appeal to vintage-minded enthusiasts, is the downsized Black Bay Fifty-Eight Diver. 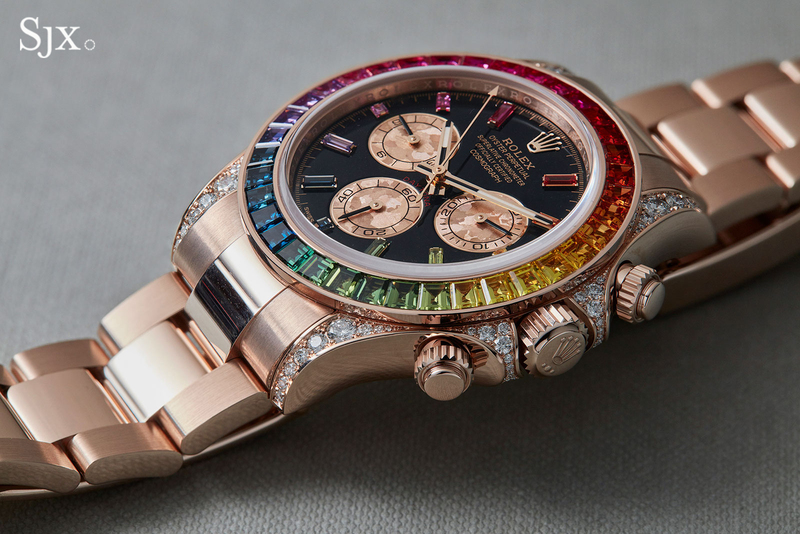 And Rolex revived the Daytona “Rainbow”, a strikingly flamboyant watch that is a watch many desire but few will actually be able to obtain. Amongst a certain class of collectors it was the hottest watch of the fair. But despite all the buzz over everything else, the crucial Rolex launches are the Datejust 36 and 31, which give two all-time bestsellers the latest generation Rolex movements. Diagonally across from Rolex, Patek Philippe did pretty much the same, rolling out bona fide bestsellers that are derived from existing models. The Aquanaut Chronograph ref. 5968A combines a lowish price and a bit of orange, which will probably give it the longest waiting list. 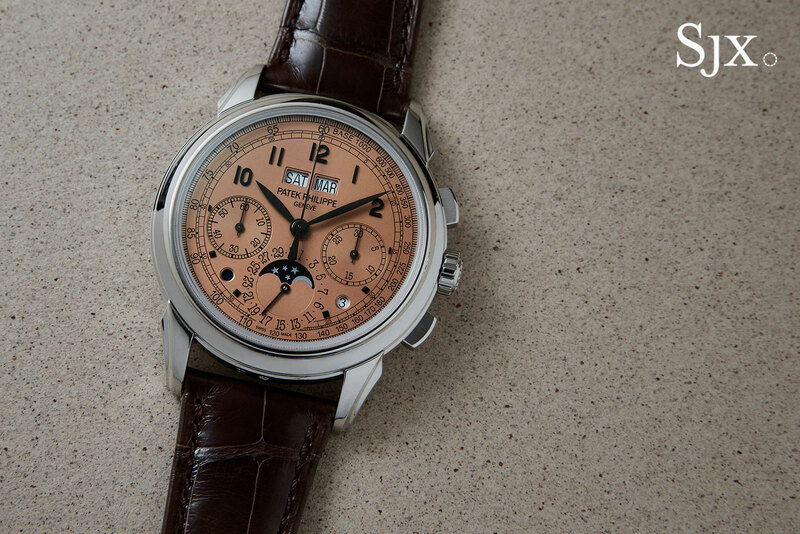 That will be followed by the Nautilus Perpetual Calendar ref. 5740/1G. The ref. 5270P with “salmon” dial was another crowd favourite, surprisingly often being the choice pick amongst those who also favour the Rolex Daytona “Rainbow”, which perhaps demonstrates the influence of international watch auctions in taste. It replaces all other versions of the ref. 5270 on strap, which rids Patek Philippe of fairly slow selling models. Less widely publicised but also notable is the fact that Patek Philippe introduced its widest ever Rare Handcrafts line-up in 2018, going all out with Dome Clocks, wristwatches and pocket watches. The motifs and decor for the Rare Handcrafts. however, varied from the fine and sophisticated to the peculiar. Over at the Swatch Group, Breguet restyled the Marine, one of its bestsellers. The redesigned definitely raised some eyebrows, given how far it moves from Breguet’s signature look, heading towards a 1970s angular, integrated lug case instead. Less controversial were the Longines historical remakes of the Skin Diver and a British military watch. But in one of Baselworld’s mysteries, neither officially launched, despite being widely shown. Omega’s big launch was the new Seamaster Diver 300m, a new version of an old watch, best known as the timepiece Pierce Brosnan wore during his stint as James Bond in the 1990s. The 007 connection made the blue Seamaster Diver 300m one of the hits of the decade, and perhaps Daniel Craig might do the same for the current model, which has been upgraded inside and out with features like a ceramic dial and Master Co-Axial movement. 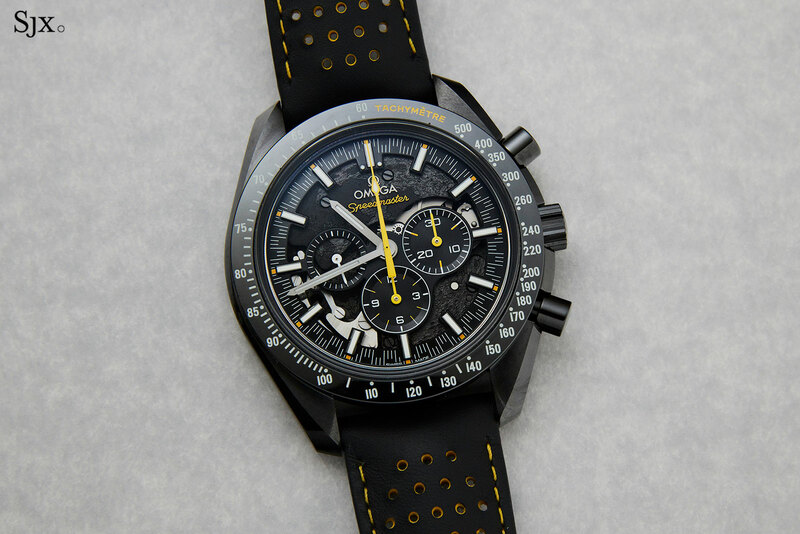 The Speedmaster had a quiet year, with just the Dark Side Of The Moon Apollo 8 (which fuses racing elements from Michael Schumacher Speedmasters, the Moon Watch, and the Moon itself) making its debut. That’s probably because 2019 will be the 50th anniversary of the Moon landing, the event that made the Speedmaster a legendary wristwatch as well as a franchise that gives and gives, and gives. While the Speedmaster Apollo 8 successfully blended various elements, there were also some failures, like the Ferdinand Berthoud FB1R tourbillon with a heavily aged bronze case, in a limited edition of five no less. Seiko, long operating on its own terms in a country beset by deflation, is now growing its high-end watch distribution overseas – and starting to behave like a Swiss luxury watchmaker. Besides hiking of retail prices and reductions in discounting, that means regularly revisiting successful products (like vintage diver remakes), and rolling out variants of popular watches, like the Credor Eichi II. Nevertheless Seiko is still endearing and a nerd favourite, since it still puts out watches like the Grand Seiko V.F.A., a US$50,000, no-expense-spared timekeeper that’s regulated to just -1 to +3 seconds a day. Speaking of nerds, TAG Heuer launched the Carrera “Tête de Vipère” Chronograph Tourbillon Chronometer, which is the brand’s bare-bones and low-cost (as such things go) chronograph with tourbillon, but upgraded with a nerd-approved observatory testing certificate from the Besançon Observatory, explaining the “viper’s head” hallmark on the movement. A curious combination but appealing in its own way, though a cynic might think it an attempt to perk up interest in a slow seller. TAG Heuer’s sister brand Hublot continued its momentum, with its most interesting watch being the Big Bang Unico Red Magic, not because of design or complication, but because the case is a bright, bright red ceramic. The material typically looks dull in bright colours, but Hublot’s alchemy produced a striking shade of red. Over at the independents a handful of watches, and one booth, stood out. MB&F had its largest booth to date, sitting on two sides of a corridor and over on the front, illustrating its rare success relative to most of its peers. 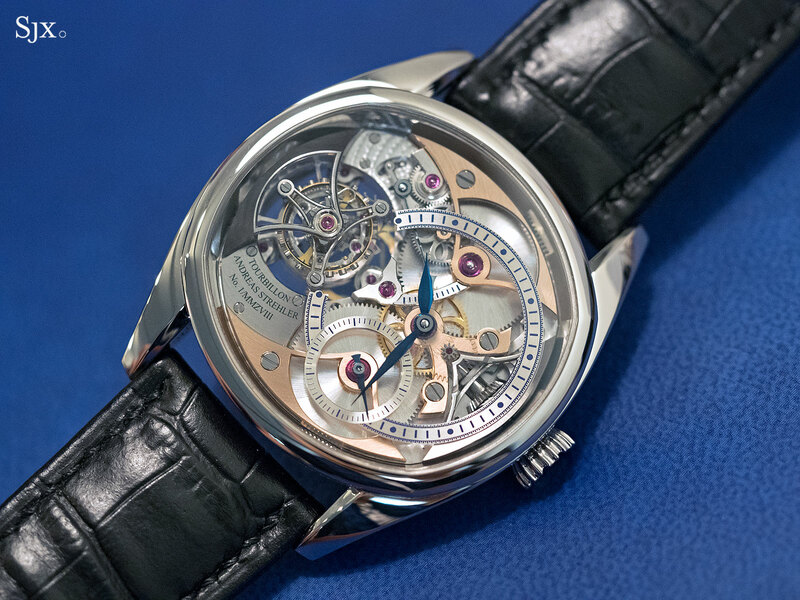 Moritz Grossmann’s Hamatic boasts what is probably the most elaborate winding mechanism recently launched, while Andreas Strehler debuted the Transaxle Tourbillon, which combines a remontoir and tourbillon, along with a clever construction. 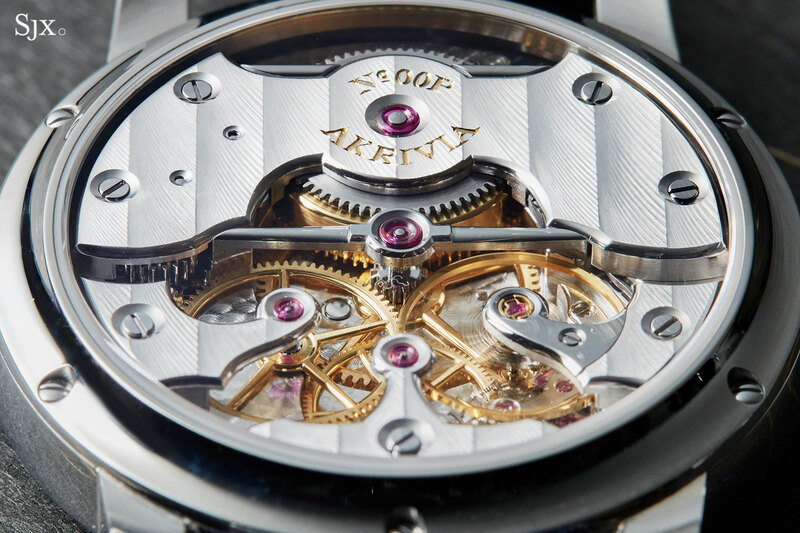 Then there was the Akrivia Chronometre Contemporain, which might just be the next big thing, if the two brothers behind the brand can refine the prototype to perfection. And it is also worth pointing out Jacob & Co., which always unveils extremely complicated watches, despite being first and foremost a jeweller. Often thanks to movement constructor Luca Soprana and his firm, Jacob the Jeweller usually manages to surprise with its complications, this time with the Twin Turbo Furious that features a “twin accelerated triple axis sequential tourbillon, a minute repeater and a mono-pusher chronograph”. 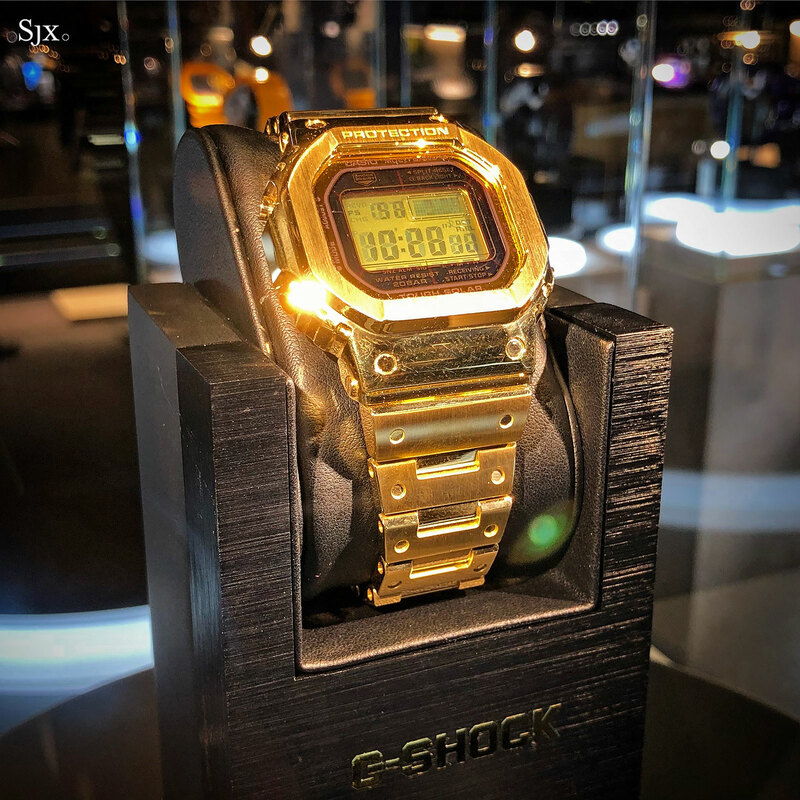 But the biggest makes-no-sense-but-really-cool watch at Baselworld came from Casio, which had on show a G-Shock in solid 18k yellow gold. A one-off made as a concept watch for exhibitions, it was undoubtedly the coolest unobtainable watch at the fair. 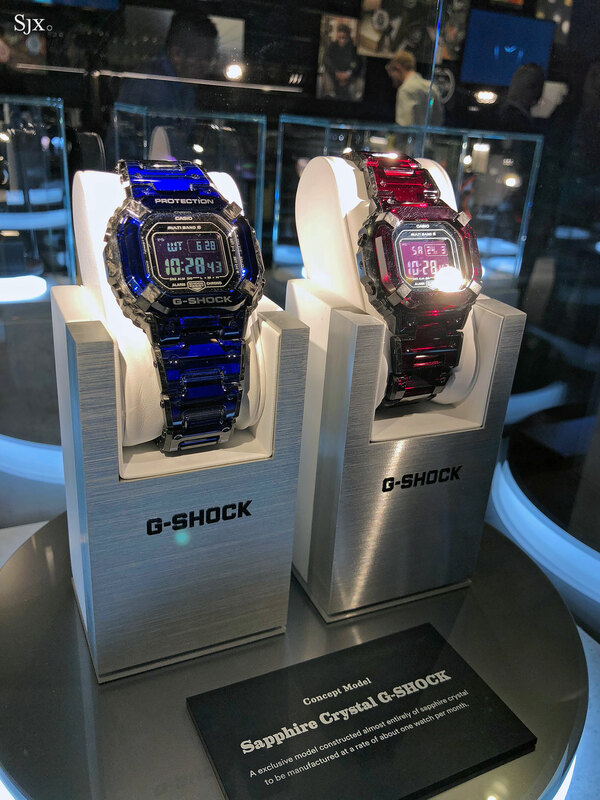 Equally cool, and perhaps available as regular production one day, were the G-Shocks with coloured sapphire crystal cases and bracelets.